I am: A writer and editor who was raised in Montgomery County, works in New York and lives — for now — in Philadelphia. 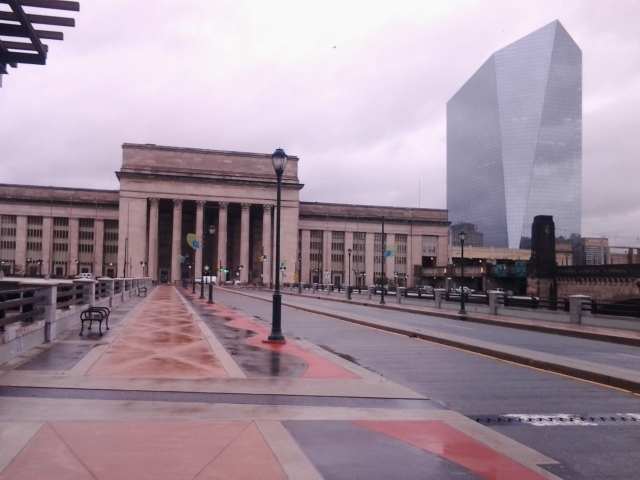 Favorite Spot: 30th Street Station. Address: 30th and Market Sts. I am: A full time student at Arcadia University, and full time dog lover. Years In Philly: 2 and a half. Current Home: Split between Glenside, PA and Newark, DE. I am: A native Philadelphian, I work in software and I play an unhealthy amount of hockey. Years in Philly: 21 out of 35. After 15 years, I’ve moved back to the city for work. I am: 26 year old bridge engineer & burger blogger who grew up with NYC as the home city and has been falling for Philly quickly.